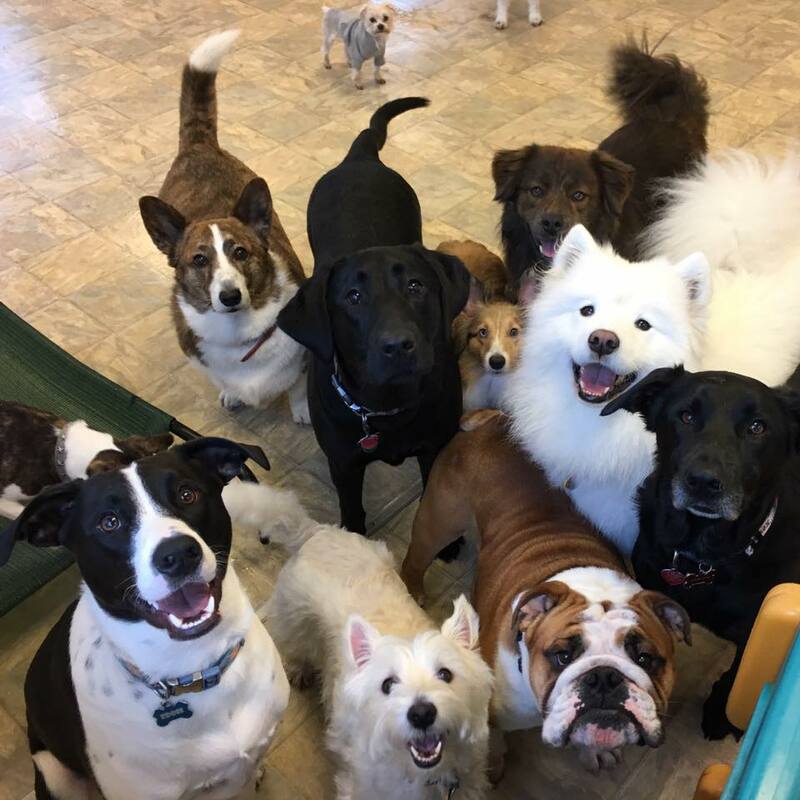 Since its beginnings as a small shop in Woburn center, A Pet's Choice has serviced the Greater Boston community for over two decades. 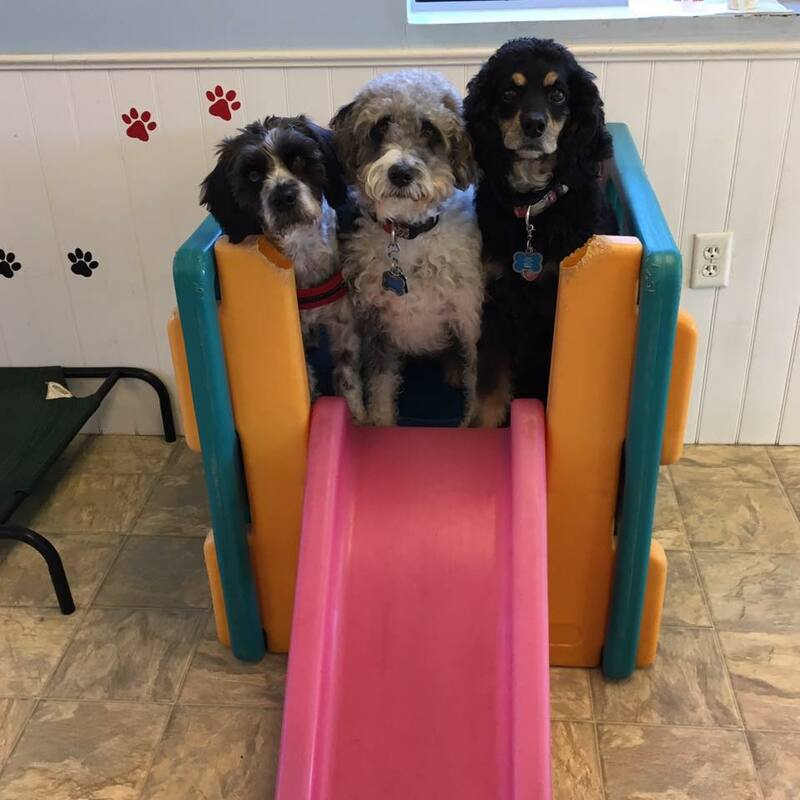 With 24+ years of experience, Owner, Valerie Sullivan and her dedicated staff get grooming right—at A Pet’s Choice, your pet is treated with the love, care, and attention they deserve and go home looking, and smelling, great! 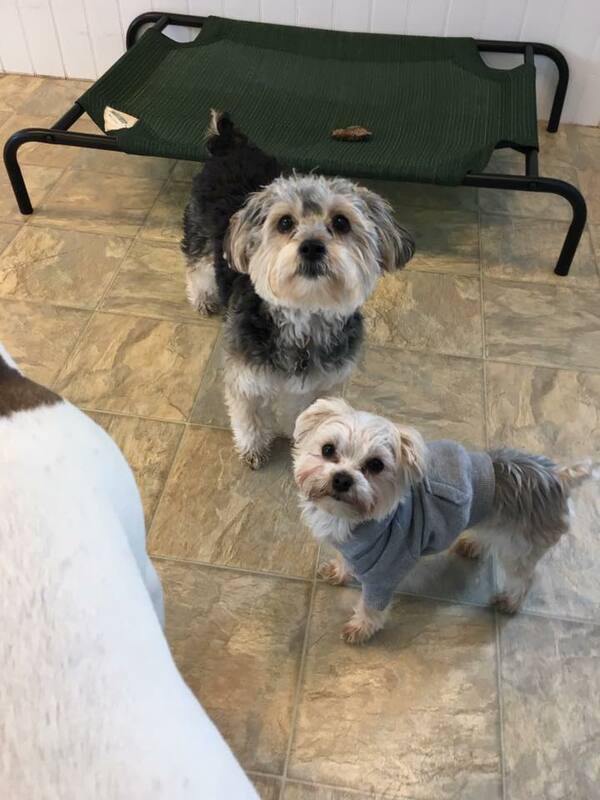 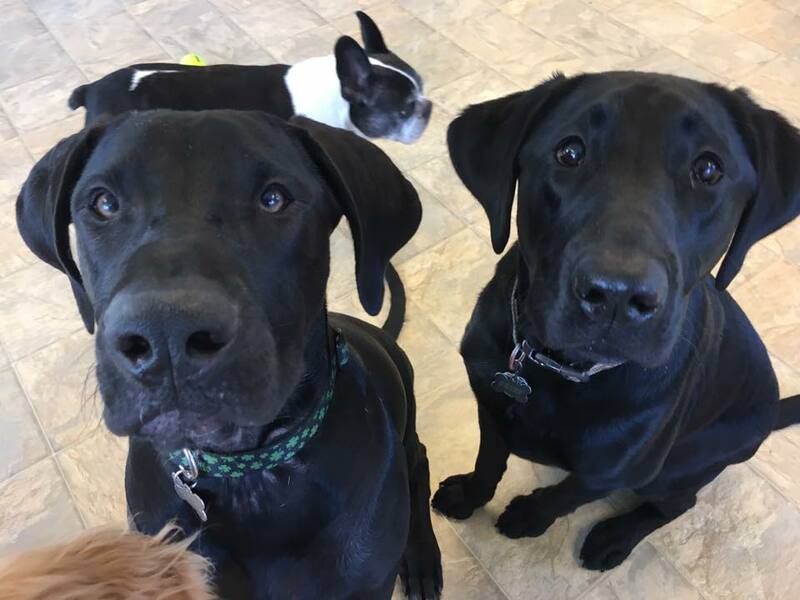 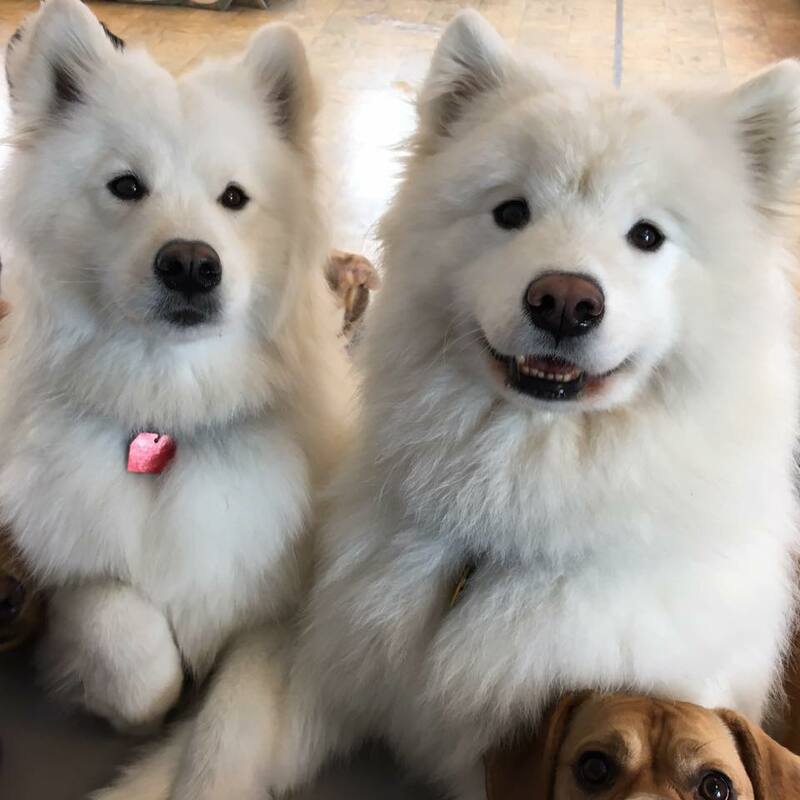 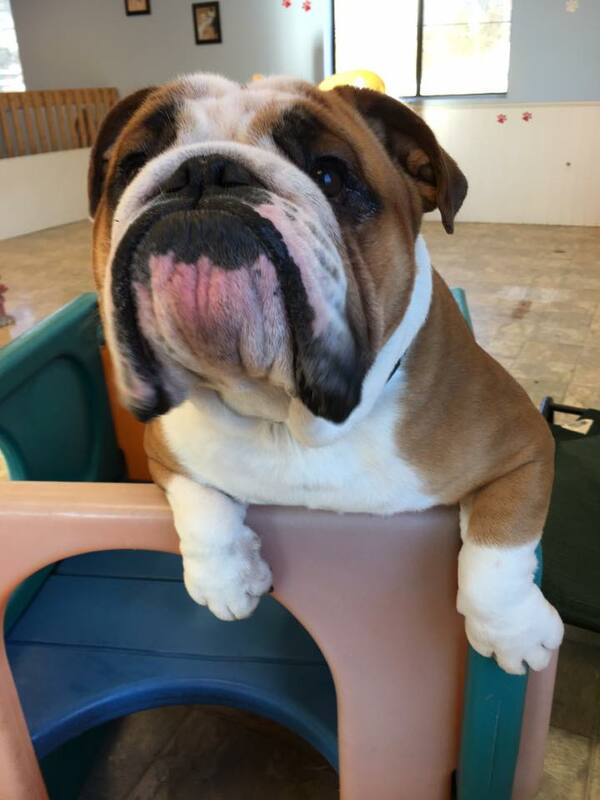 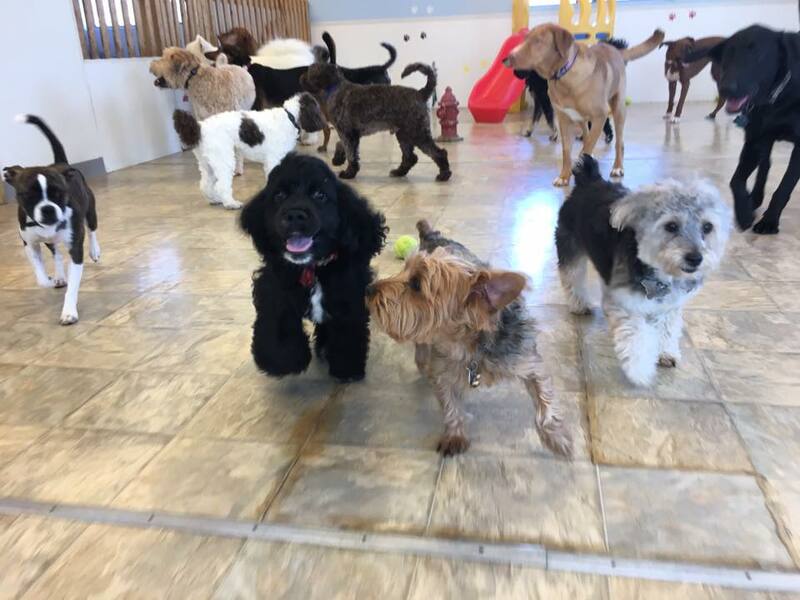 In addition to grooming and bathing services, A Pet’s Choice offers dog daycare on the second floor of their 104 Winn Street location.